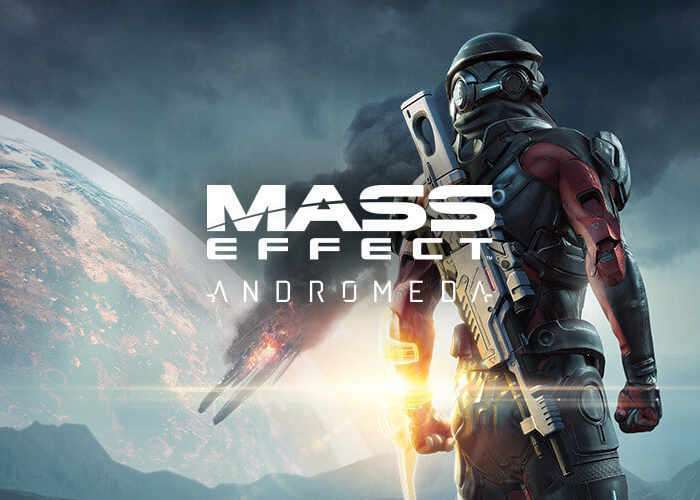 To further enhance the cut scenes within the new Mass Effect Andromeda, BioWare has this week released a new patch for the game which is now available as version 1.06. YouTuber YongYea has put together a great demonstration of how the cut scenes have progressed both through the latest patch and the previous 1.05 patch which was rolled out a few weeks previously. Although they may still not be perfect the cut scene animations do seem to be improving and BioWare has also added a few artistic touches to help try and make the game’s characters look a little more human. Check it out for yourself to see what you can expect from the latest Mass Effect Andromeda patch. In this upcoming patch, we continued to improve our cinematic scenes, particularly in the opening hours of the game. In addition to enhanced performance and stability, we addressed a number of player-reported issues, including a bug that caused SAM to repeatedly tell Ryder they had received new email. Because we don’t want players to miss any of the great side conversations with their crew, dialogue options will no longer appear “greyed out” if a character has more to say. Those of you who have the Deluxe or Super Deluxe edition will also receive two custom Nomad skins, a new casual Pathfinder outfit, and an exclusive multiplayer pack with a high chance of receiving an ultra-rare item.